David Baazov and his lawyers have criticized the sloppy work carried out by the prosecution team leading the insider trading case against him. 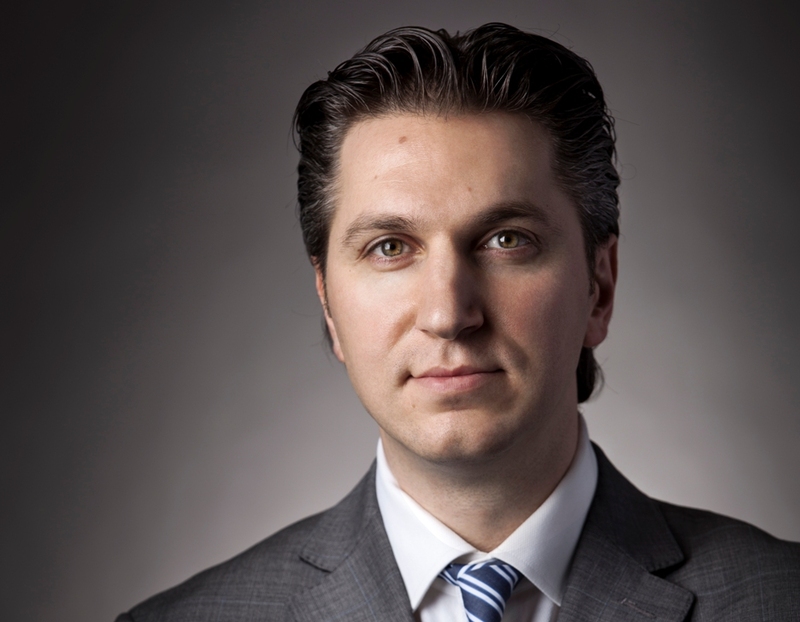 Outlined in a recent report by The Globe and Mail, Baazov and his legal team are pushing for a stay of execution because it believes the Autorité des marchés financiers (AMF) has mishandled the case. After charging the former CEO of Amaya with insider trading linked to the company’s $4.9 billion takeover of PokerStars, the Court of Quebec ruled that the hearings would start on November 20. However, after the late submission of evidence by the prosecution, the case has been delayed. According to The Globe and Mail, Baazov’s legal team filed a stay of execution with the Court of Quebec on October 17. Within the court papers, Baazov’s lawyer Sophie Melchers said that the prosecution’s handling of the case has been less than professional. On top of suggesting that the charges were rushed in the first instance, Melchers noted that a hard drive submitted as evidence wasn’t presented in a timely manner. “[The evidence] was instituted precipitously, before the investigation was sufficiently advanced and without a significant amount of relevant evidence being gathered, much less analyzed,” Melchers said in the October 17 court filing. The hard drive in question contains 16 million files which the AMF believe contain vital exchanges between Baazov and his associates linked to the alleged insider trading. When the prosecution brought this evidence to light on September 21, it claimed it would need five weeks to analyze its content. This timeframe wouldn’t have interfered with November 20 court date. However, Baazov’s team has stated that it wouldn’t have had enough time to analyze the contents of the hard drive. In fact, Melchers has said that her team would need six months to examine the evidence. Based on this, the defense believes it has a legitimate case to have a stay of execution granted and the case suspended or dismissed completely. Although the move seems unorthodox, it may prove effective thanks to the Supreme Court of Canada. Following a 2016 ruling that there can only be 18 months between charges being filed and a trial taking place in a provincial court, Baazov has a legitimate case. The AMF filed charges against Baazov in March 2016 and new evidence means that things may not get started until long after the 18-month deadline. The defense will now state its case on December 11, which is also the date the trail will now get underway. Should the move prove successful, it could put a severe dent in the prosecution’s case and move Baazov one step closer to winning the biggest insider trading case in Canadian history.